When conditions fluctuate from a steady drizzle to piercing cold, the H2No® Performance Standard Vosque 3-in-1 Parka is a master adapter. 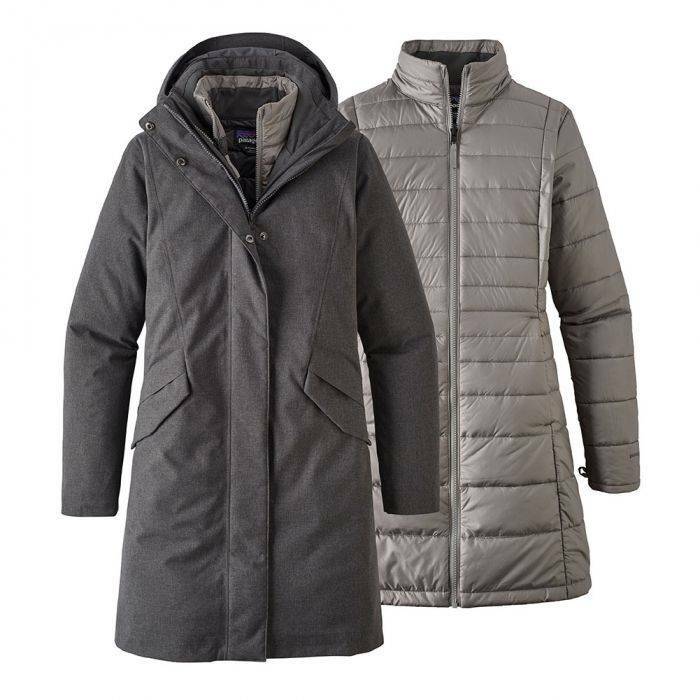 This versatile, insulated 3-in-1 coat offers three options: wear the 2-layer waterproof/breathable, windproof shell together with the zip-out, THERMOLITE® ECO92-insulated parka; or wear each on its own. 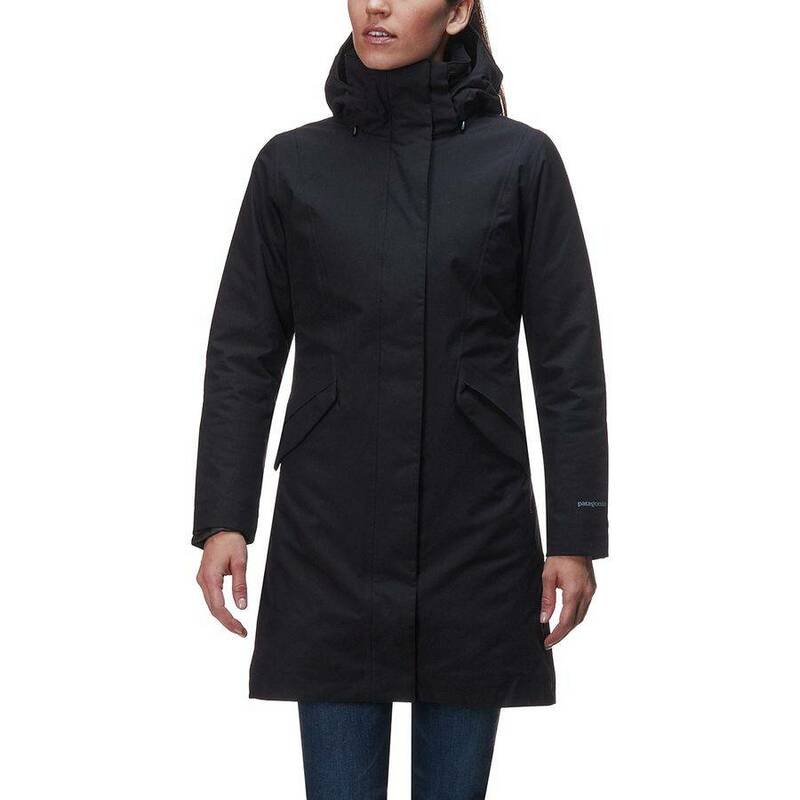 Adjustable, zippered hood for warmth; tall, zip-through stand-up collar lies flat when unsnapped. The waterproof shell has a back princess and waist seams for a shaped, feminine fit. 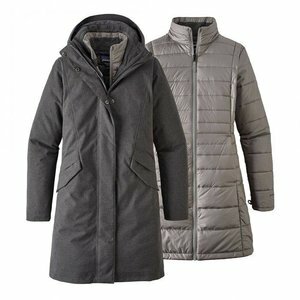 The zip-out jacket features flattering princess seams, horizontal quilt lines and increased baffle size to hold more insulation. Adjustable cuffs and on-seam handwarmer pockets with hidden zippers, two internal drop-in pockets and one secure zippered pocket secure valuables. Length from the highest point on the shoulder to the hem is 35". H2No® Performance Standard shell: 2-layer, 5.9-oz 65% recycled nylon/35% polyester cross-dyed plain weave with a DWR (durable water repellent) finish.